From our most recent trip in December. 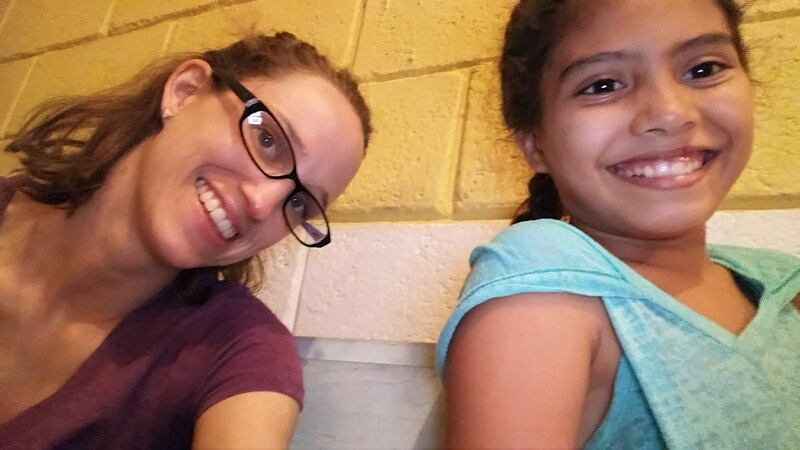 As we approach three years since we made the decision to try and adopt our Honduran kiddo, we’re finally seeing some progress! Her abandonment case was published in the media recently, and now we’re waiting to be called for the legal assignment by the end of the year – we hope. The home stretch comes with some serious financing requirements. We always knew that paying for this adoption would be a test of faith. Our government does not make international adoption an affordable process. That’s why I designed a special blanket pattern – the Blanket for mi Nina pattern was made just for our Blanquita! Of course, any purchase from my shop helps! She fits right in with our goofy family! Here are some facts about Honduras: It is the second poorest nation in the Western hemisphere after Haiti. It is also one of the most violent countries on Earth. At times, the murder rate in Honduras has exceeded that of Iraq during the height of the ISIS insurgency there. The country is incredibly corrupt and has recently suffered political turmoil as their president was reelected to a second term despite a constitutional limitation of one presidential term in a lifetime. International observers have commented that the election results were highly suspect. More than 70 percent of the population lives in horrible poverty. Diseases like polio are still ravaging the poorest members of Honduran society and the number one cause of death in children in the country is diarrhea – caused by parasites in the water, food, etc. Gangs run the country. Many families are subject to crushing extortion that they must comply with or else they face deadly consequences. There are more than 130,000 “at-risk” or abandoned children in a country of barely 8 million people. I taught her to finger knit and she’s a natural! I have to say this community is AMAZING. I have received countless well wishes and prayers. We feel the love and appreciate it very much. Thank you!